Jiangmen Hobo Metalware Manufacturing Co., Ltd.
Easy for cleaning. Safty interlocking design. 2 speed + pulse function. 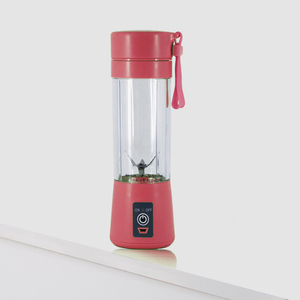 Zhongshan Aifia Electrical Appliance Co., Ltd.
Jinhua Ido Import and Export Co., Ltd.
Shenzhen Reisam Technology Co., Ltd.
5.Quick speed,can make a cup of juice within 1 minute. 6.Can repeat use when fully charged. And easy for charge when battery used up. 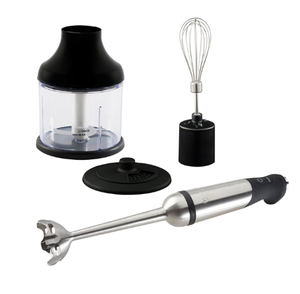 3) Powerful heavy-duty blender both for commercial and home use. 4. 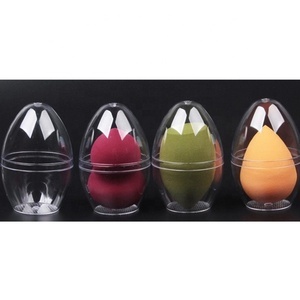 OEM and customize design for your potential marketing product. If the motor should overheat, it may emit a burning smell. 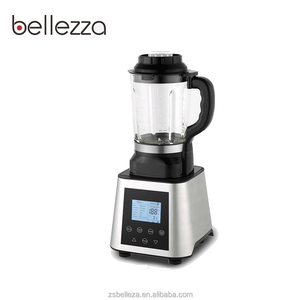 Jinan Senmiao Source Trading Co., Ltd.
Zhongshan City Xunle Electric Appliance Co., Ltd.
Jiangmen City Jianghai District Jinhede Electrical Co., Ltd.
Alibaba.com offers 124,073 blender products. About 31% of these are blenders, 23% are mixing equipment, and 5% are juicers. 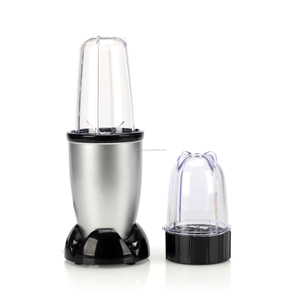 A wide variety of blender options are available to you, such as ce, ul, and cb. You can also choose from immersion, traditional / work top. As well as from stainless steel, plastic. And whether blender is push button, or touchpad. 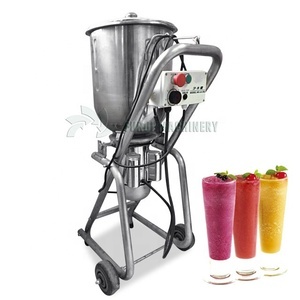 There are 122,750 blender suppliers, mainly located in Asia. 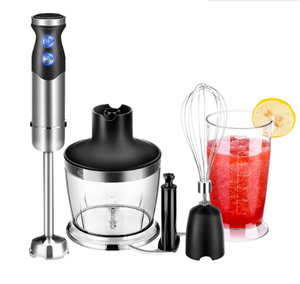 The top supplying countries are China (Mainland), India, and Hong Kong, which supply 97%, 1%, and 1% of blender respectively. 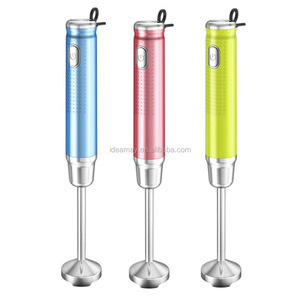 Blender products are most popular in North America, Domestic Market, and Mid East. You can ensure product safety by selecting from certified suppliers, including 28,783 with ISO9001, 18,417 with Other, and 2,185 with BSCI certification.